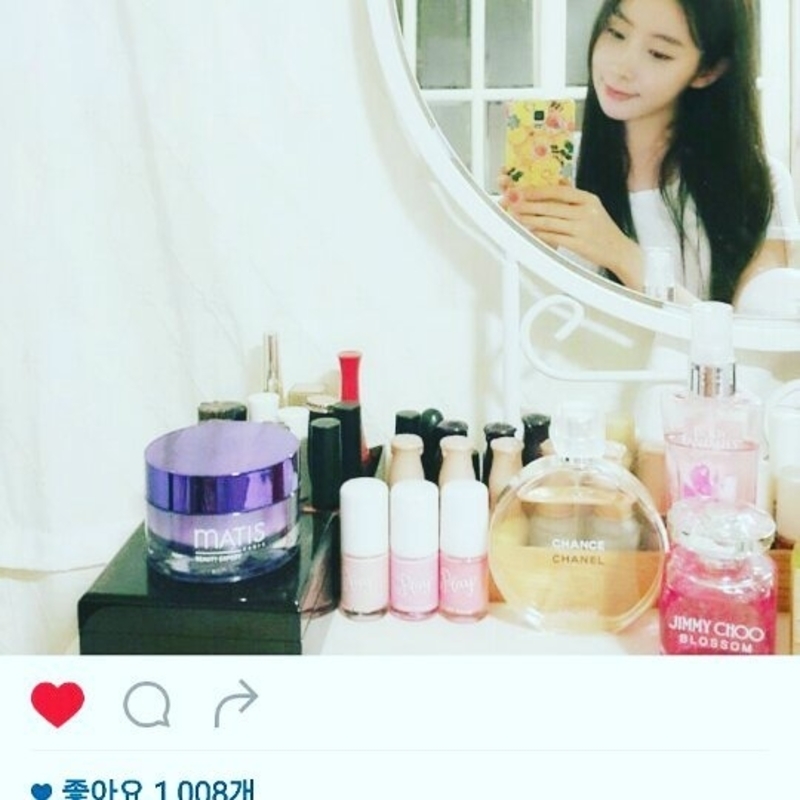 STELLAR members Kayoung and Minhee will be forced to pay back $80,000 to a cosmetic company following an Instagram upload. The two members entered a contract with cosmetic company "A", which earned the members 44,000,000 won (around 39000 USD). However, one of the contract clauses says the members can't promote products from competing cosmetic brands. The contract further stated if the group members broke the contract, they'd be forced to pay back twice the amount they received. The group members ended up being sponsored by another company, "B", which in turn caused them to upload photos on Instagram. This was a breach of contract and a judge decided cosmetic company "A" and "B" are indeed competitors. STELLAR's company are planning to repeal the decision.